For employees: Book a weekday Charter bus outing! 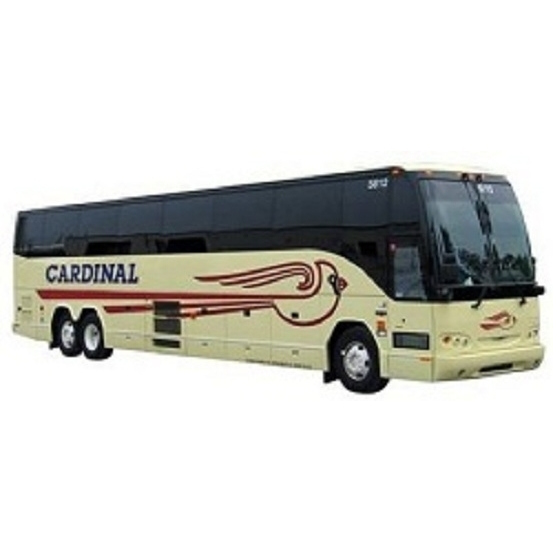 Cardinal Buses, Inc. is a family owned company with bus charter facilities in Middlebury, Indiana and Holland, Michigan and now in Mishawaka, Indiana. We operate a fleet of modern motorcoaches with seating capacities of 24, 47, 49,and 56 passengers. Three of our 56 passenger coaches are equipped with lifts and wheelchair securements to accommodate handicapped passengers.